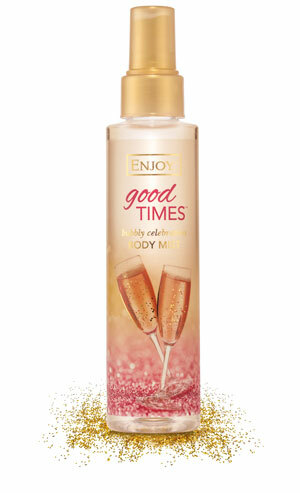 Celebrate the ordinary everyday with this bubbly body wash! about the good times to come! Now that’s what we call a bubbly celebration! pop of sparkle to make your bath water shimmer and shine! Toast to the good life! 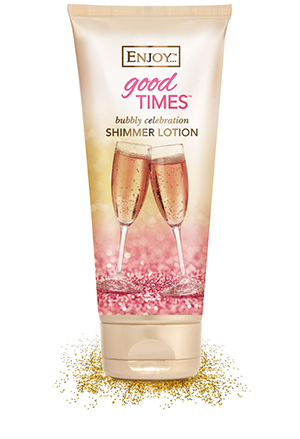 shimmer lotion infused with gold shimmer dust. Celebrate your skin! Celebrate the moment with the sophisticated scent of this fragranced body mist! Good times are here to stay! Celebrate every little thing with this beautifully fragranced hand cream! 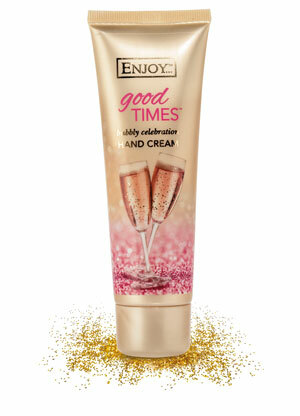 Wrap your skin in moisture while you toast to the good life and paint the town gold!